Display bracelets with quirky metallic displays like this one here and here! Recently, I've really been craving new ways to organize my jewelry. I'll admit, by the end of the week everything always seems to end up in the bottom of my purse or thrown into some random bowl, but I'm always working towards breaking the bad habit. My husband has become a pro at untangling necklaces... God bless him and his patience. Not only will organizing your jewelry help your pieces last longer, but it'll also make it a heck of a lot easier to pick out those last minute accessories. 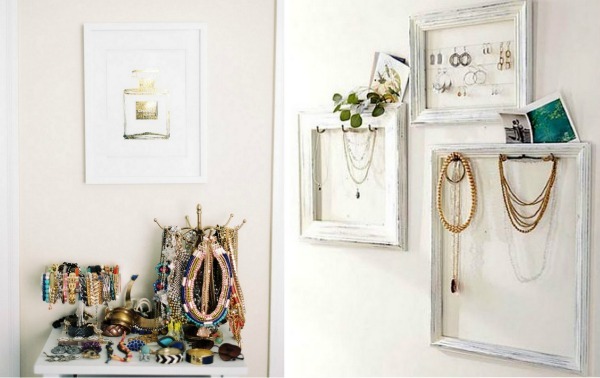 Below are some of my favorite jewelry organization ideas that I recently found on Pinterest. 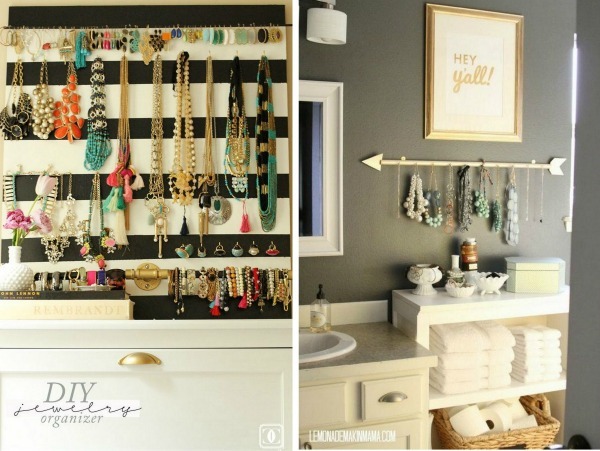 Use knobs or towel bars to display your necklaces like these here and here! Display large necklaces in acrylic trays or velvet lined drawers, see more here and here! Display your arm candy on bracelet bars like this or use a DIY option like this! Display dainty necklaces on metal fixtures or in vintage wooden frames like this and this! 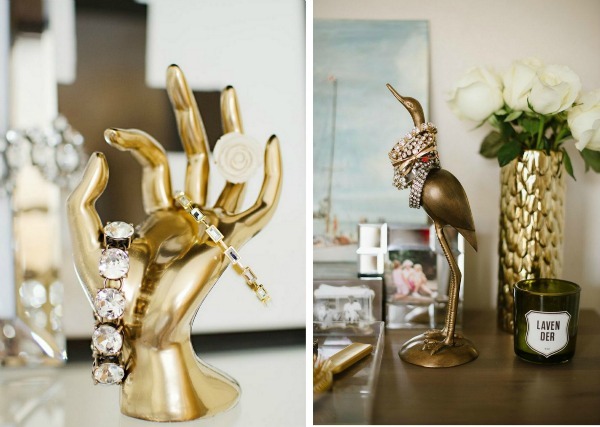 What are some of your favorite ways to display your jewelry? Amazing. i want it all! This is great inspiration, love the arrow on the wall. Have a nice Easter! i love acrylic trays and stands to organize my jewelry! the arrow is so cute too! 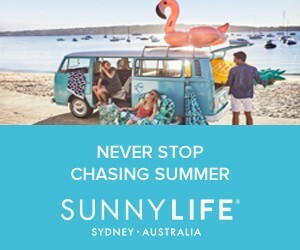 I loved reading this post! You definitely gave me some inspiration to organize my collection! All of these are really great ideas! I love them all! I couldn't choose. Loved this post, thanks for sharing. I really like the idea of using a vintage frame for jewelry storage. I think I'll be doing that for my jewelry. 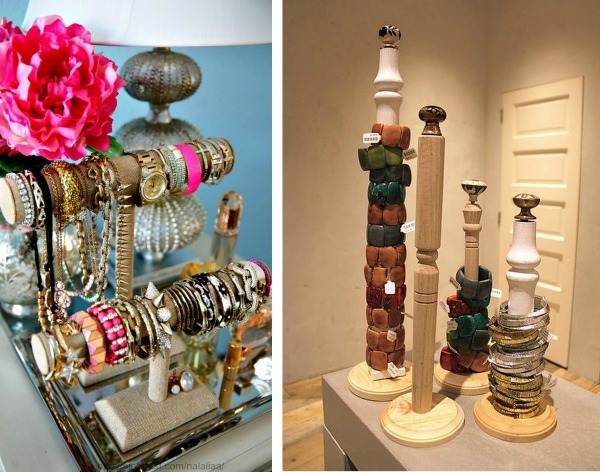 Such clever ways to keep jewelry and they make such great decorations too! Thanks for sharing this post, it's awesome! Super cute!! I'm always trying to find ways to organize jewelry, it can get real messy real soon lol. These are really neat ideas. I love your bracelet ideas!! Those first two metallic options are amazing. I have a few necklace trees and T-bars for bracelets but I still need more to hold up my collections. Those metallic ones add so much personality to a dresser. Great tips! I have always wanted a "hand" to store my rings on but can never find ones with small fingers like mine! Wow! This is great. Thanks for sharing. For me it's impossible to have it that organized, but looks awesome! That arrow is so pretty and I love the three tier stand, I have one in black! 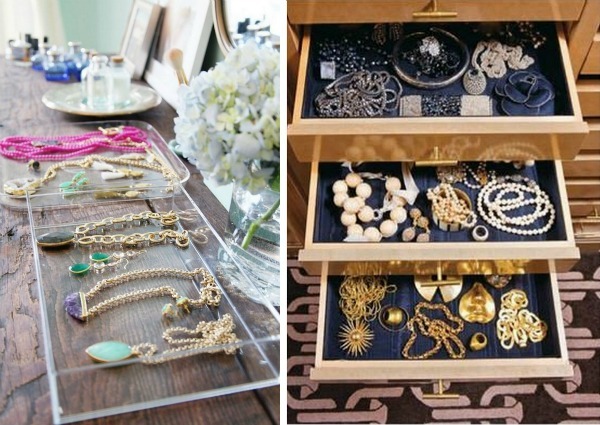 My jewelry cabinet is a mess--these are awesome ideas instead! I need some jewelry organization! Love this! 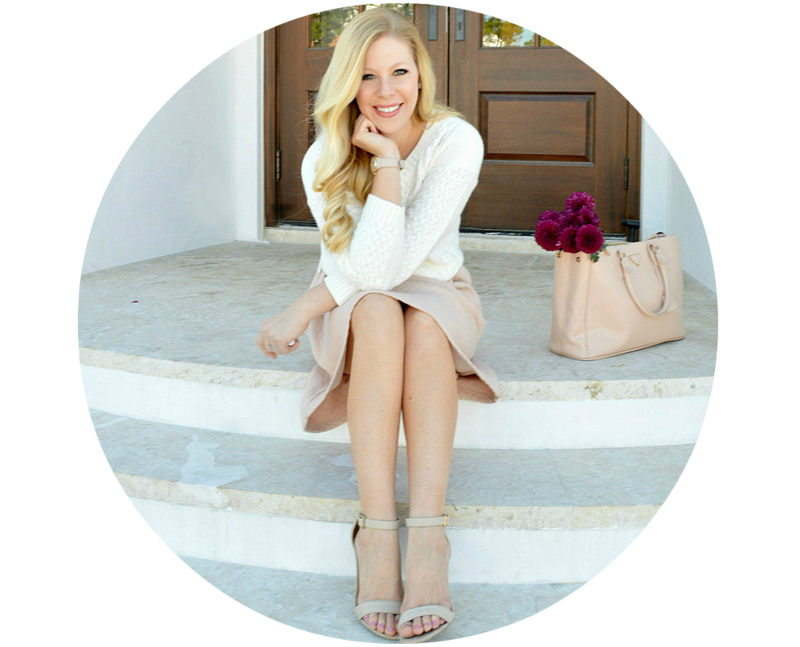 Such a great roundup! I use a vintage bust to hang & organize necklaces! Great way to organize stuff, my jewelry is such a mess! A lot of thanks for shared these ways on public .